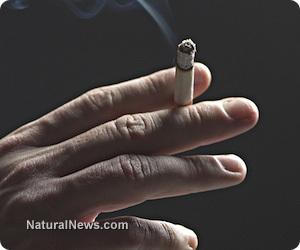 (Natural News) Third-hand smoke, or the smoke that transfers onto surfaces and clothes, is extremely detrimental to health. A study published in the journal Clinical Sciencefound that third-hand smoke can damage the liver. Will Poverty, Disease And War Lead To 3 Billion Fewer People?